Price just dropped on this from £17.99 to £14.99 - plenty of stock about too. Agreed, plus JD Sports have this "Glider" ball for a tenner. Nothing on their website - have you got the link? was instore that I got one. 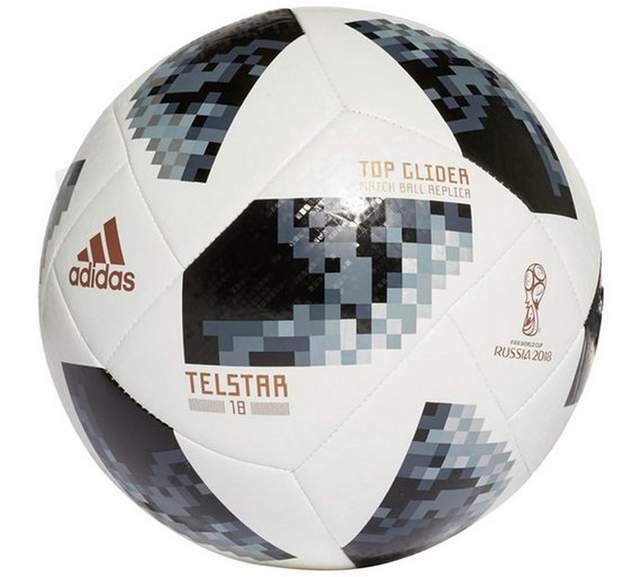 Is someone able to briefly explain the differences between these different balls, there seems to be various different types whats best, for example whats the differecen between competition match ball replica, top glider, top replique? The balls used in the World Cup have been really poor in quality - can't remember seeing so many punctured balls in just a handful of matches. I imagine these replicas will be even worse. This ball is out of date as of the group stages ending, they are switching to a red version.